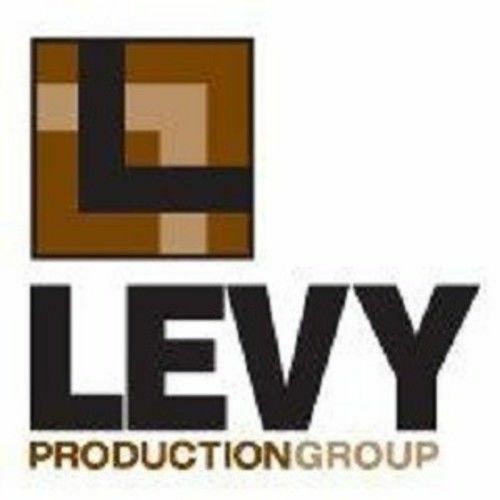 Levy Production Group has been dominating the video production industry in Las Vegas for more than 27 years. Their staff is made up of award-winners in every area of production, including nationally acclaimed producers, directors, videographers and video editors. No matter what your budget, your production will be supervised by some of the Southwest’s most talented professionals in the industry.